The Subaru Crosstrek is one of the newer additions to the Subaru lineup, but already it has a dedicated following. 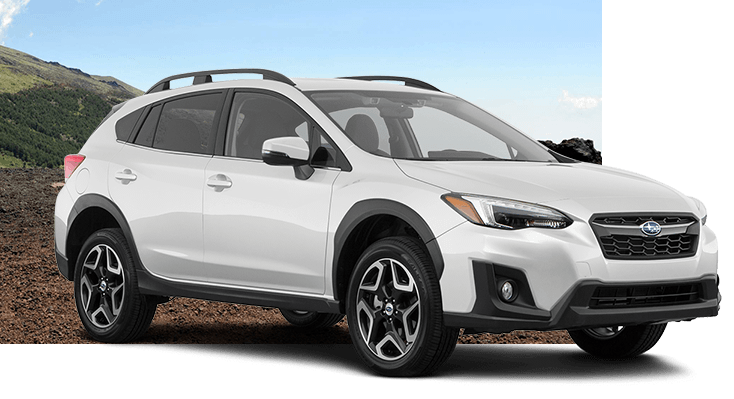 With its combination of off-road capability and city-friendly size, the 2019 Subaru Crosstrek is truly something special. 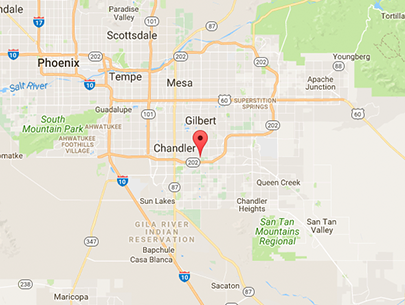 Gathering information is an important part of the car-buying process, so we want to make sure you have everything you need. Keep reading to find out more, and be sure to schedule a test drive. 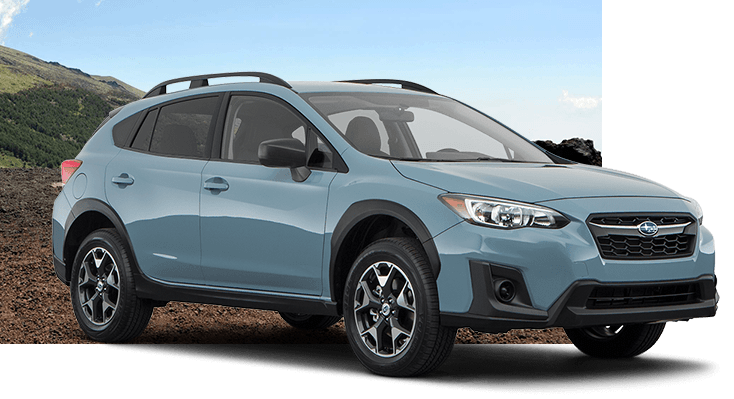 The exterior of the 2019 Subaru Crosstrek is absolutely distinctive. Its sleek and aerodynamic design lets you know that it will fit right in among city streets. Nevertheless, it still manages to retain a rugged look with its powerful curves and wheels. Functionality is also important, and the Subaru Crosstrek has it in spades. 8.7 inches of ground clearance mean that the Subaru Crosstrek is able to clear all kinds of obstacles. Roof rails are standard, so you can take cargo along with you that might not easily fit inside. When you open the door and take a seat inside the 2019 Subaru Crosstrek, you'll be greeted by a cabin that's impressively spacious and designed to deliver maximum comfort. With up to 100.9 cubic feet to stretch out in and 20.8 cubic feet of standard cargo volume, the Subaru Crosstrek feels like a much larger vehicle than it is. Furthermore, the high rigidity and vibration resistance of the Subaru Global Platform mean that the drive is smooth and quiet. Cutting-edge technology further increases your comfort inside the Subaru Crosstrek. STARLINK™ infotainment comes with Apple CarPlay™, Android Auto™, Bluetooth® audio streaming and hands-free phone connectivity, and other features designed to keep you connected. Speaking of connection: most trim levels come with 4G LTE Wi-Fi capability! Subaru vehicles are known for their impressive safety; both industry professionals and regular drivers have been impressed with how safe these vehicles are. The Subaru Global Platform provides a high-strength steel body structure, but this is just the beginning. Vehicle Dynamics Control with Active Torque Vectoring help keep you navigate curves and rainy roads confidently. Subaru EyeSight® has been praised for its effectiveness, having been found to reduce rear-end crashes with injuries by up to 85%. With its combination of driver assist features that are designed to help keep watch for you--and even activate the brakes if necessary--EyeSight® is an excellent way to increase your peace of mind. It's available on every trim level of the 2019 Subaru Crosstrek. If you're the kind of driver who likes the idea of going off-road from time to time, the Subaru Crosstrek is the right choice. Every 2019 Subaru Crosstrek is equipped with Symmetrical All-Wheel Drive, so you'll get exception handling both on- and off-road. Add features like X-MODE® and Hill Descent Control and you'll get even better off-road prowess! Of course, the Subaru Crosstrek is also perfect for driving around town or on the highway. Its Subaru Global Platform delivers a smooth, enjoyable driving experience, while the SUBARU BOXER® engine gives you the perfect balance of power and efficiency. There's nothing quite like taking a new Subaru Crosstrek for a test drive to experience its greatness for yourself. Even the entry-level Subaru Crosstrek is ready to go places most compact crossovers don't dare to tread. It comes standard with alloy wheels, roof rails, durable body cladding and cargo-area hooks/tie-down points -- and, of course, standard Symmetrical All-Wheel Drive. With 8.7" of standard ground clearance, the Subaru Crosstrek 2.0i is capable of all kinds of off-road travel. Stepping up to the 2.0i Premium trim level entitles you to practical upgrades like LED fog lights and a cargo-area tray plus stylish enhancements like orange accent stitching in the upholstery and on the leather-wrapped steering wheel. It's also available with a power moonroof and paddle shifters when equipped with the automatic transmission. And with the Subaru STARLINK™ Safety & Security suite, you'll be able to find your car if it gets stolen, lock and unlock the doors from virtually anywhere and even help you keep track of routine maintenance. The 2.0i Limited trim level comes standard with all sorts of safety upgrades including Subaru EyeSight® and Blind Spot Monitoring with Rear Cross-Traffic Alert. It's also comfortably appointed inside with leather-trimmed upholstery, automatic climate control and more. On the outside, 18" dark finish aluminium alloy wheels provide an aggressive look while steering responsive headlights will pivot as you turn to better illuminate the road ahead. What's even more impressive is the standard Hill Descent Control and X-MODE® technologies. Designed to enhance grip on low-friction surfaces, X-MODE® increases your off-road abilities. 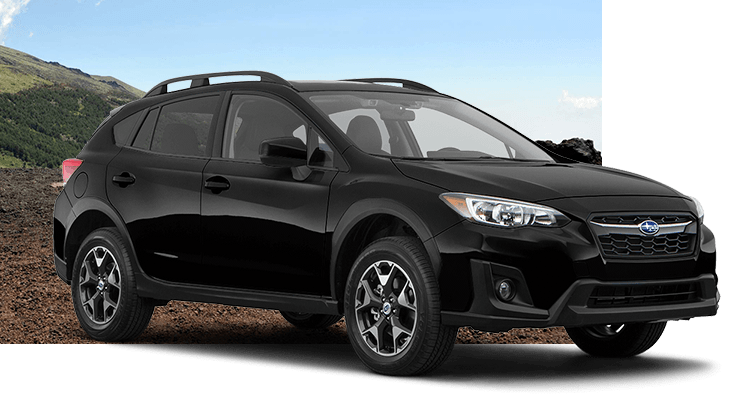 Together, these features make the 2019 Subaru Crosstrek 2.0i Limited one of the most versatile vehicles on the road -- comfortable in town with the toughness to go off the beaten path when you need to.